Dennis is the President of Wheaton College in Norton, Massachusetts. IDEA4Africa is an extension of the work Dennis has been engaged in for almost two decades educating, mentoring and incubating young entrepreneurs who are solving problems and ultimately changing the country’s economy. 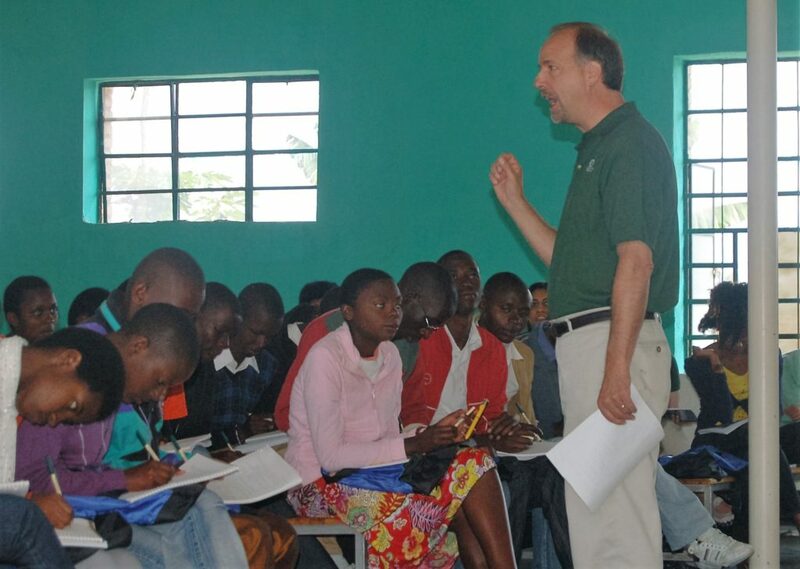 Since 2000, hundreds of college and university students, alumni, staff and professors have traveled with Dennis to Sub-Saharan Africa to teach entrepreneurship to high school students, community members, and small business owners. 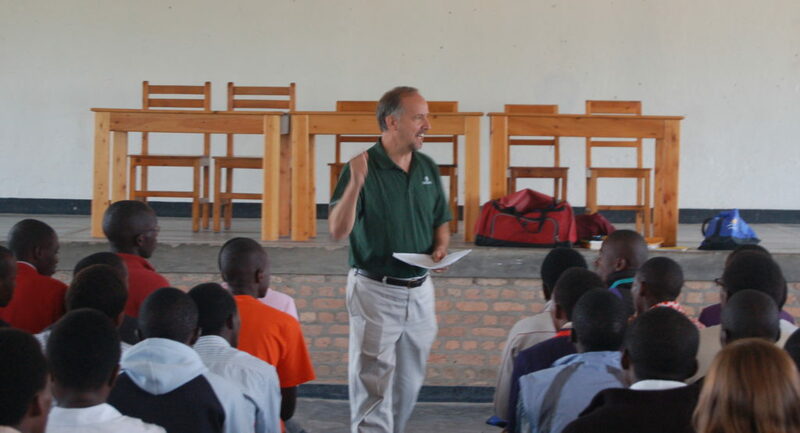 Dennis founded and led several programs dedicated to education and development in Rwanda, Ghana, Uganda and Tanzania. This work started years before while still at the University of Massachusetts in Amherst. He is the founder of the Babson-Rwanda Entrepreneurship Center (BREC) located in Rwanda, which was dedicated to economic and entrepreneurial development within the country. He also created and directed the Babson Entrepreneurial Leadership Academy (BELA), which has been operating in multiple African countries. Dennis’ leadership in Africa is representative of his deep commitment and belief in the power and value of entrepreneurial education. Dennis has always been motivated by the tremendous difference education made in his life. He grew upon a dairy farm, earned his bachelor’s degree in business administration from the University of Notre Dame, his Master of Science degree in accounting from Western New England College, and his Ph.D. in management from the University of Massachusetts Amherst. He knows first-hand how education can transform a person’s life. Dennis began his academic career as an Assistant Professor of accounting at the Carroll School of Management at Boston College. From there he became an Assistant Professor of accounting at the University of Massachusetts Amherst’s Isenberg School of Management. Dennis held several senior leadership positions at Babson College where he integrated entrepreneurial thought and principles of socially responsible management throughout the curriculum.